Welcome to Occoneechee lodge. 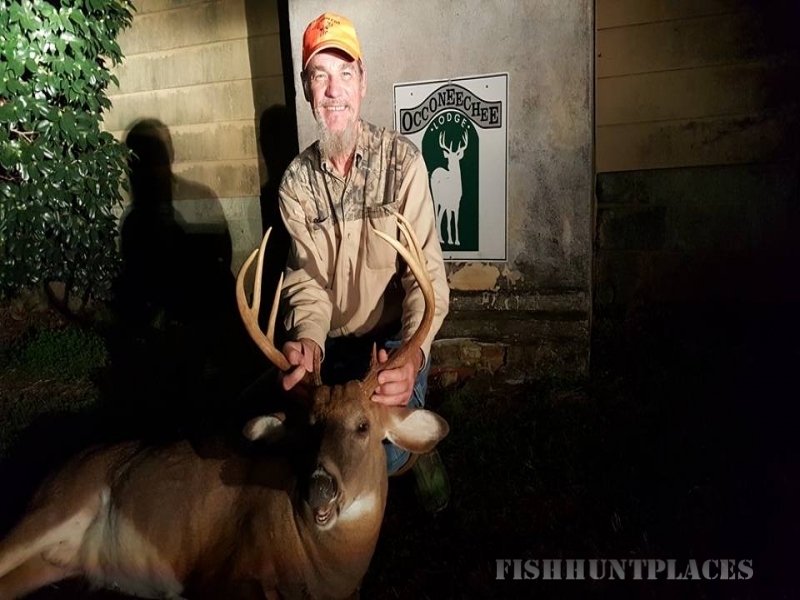 We're the oldest lodge in the area, offering guided hunts since 1989. 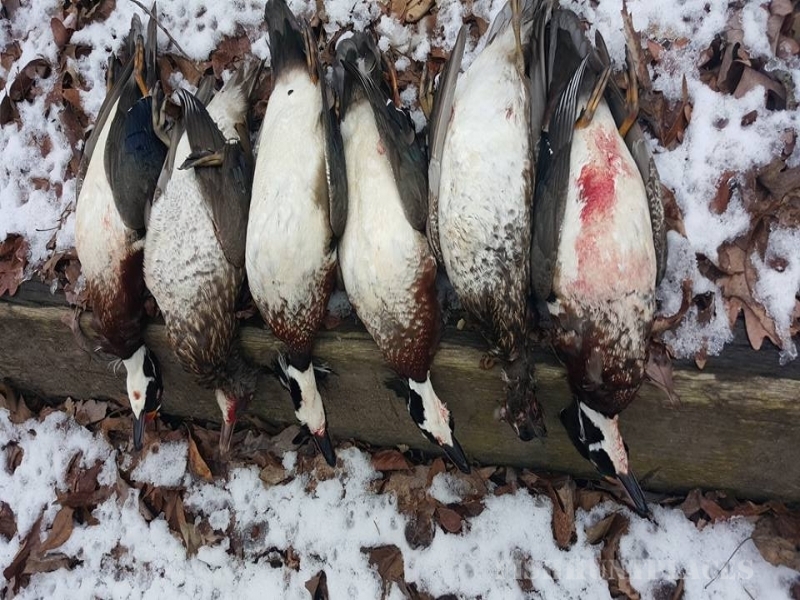 We are unique in several ways and offer the most liberal bag limit, managed and unmanaged areas, and 3 full day or 6 full days of hunting. When I started quality deer management in the Occoneechee Neck over 20 years ago it was a new concept. Now that it has caught on we have thousands of acres under management along the Roanoke River. With our great genetics program and prime habitat we are seeing more and more big bucks. 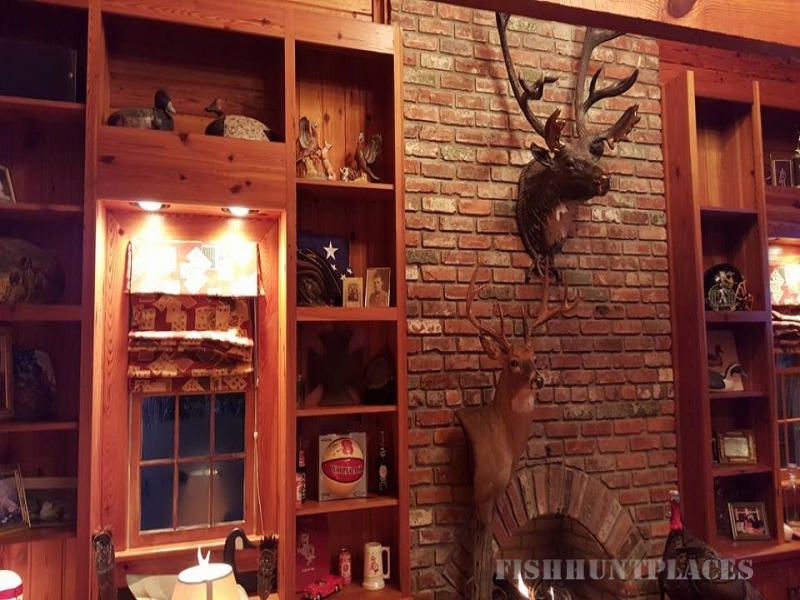 Come and enjoy a quality hunt and some great southern hospitality. Occoneechee Lodge is located in the heart of the peanut belt of Northeastern North Carolina. 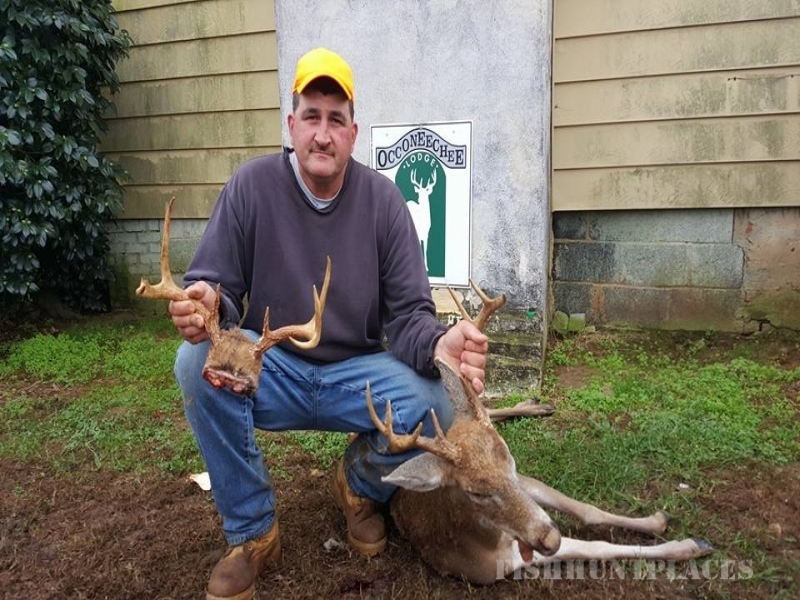 Our hunting area consists of 8,000 acres of family owned land in Northampton County on the historical Roanoke River. 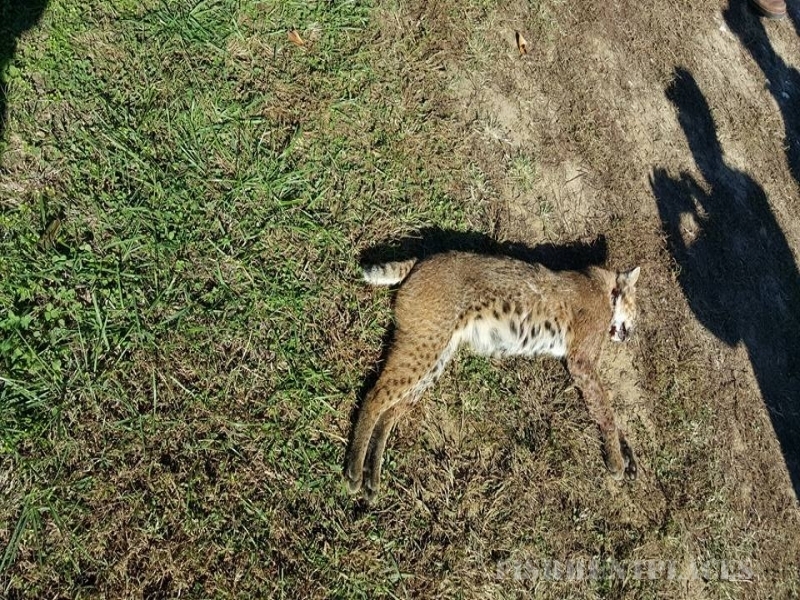 Northampton has been the state leader in deer kills reported for the last several years. Directly across the river is Halifax County, the #2 deer kill county in the state. 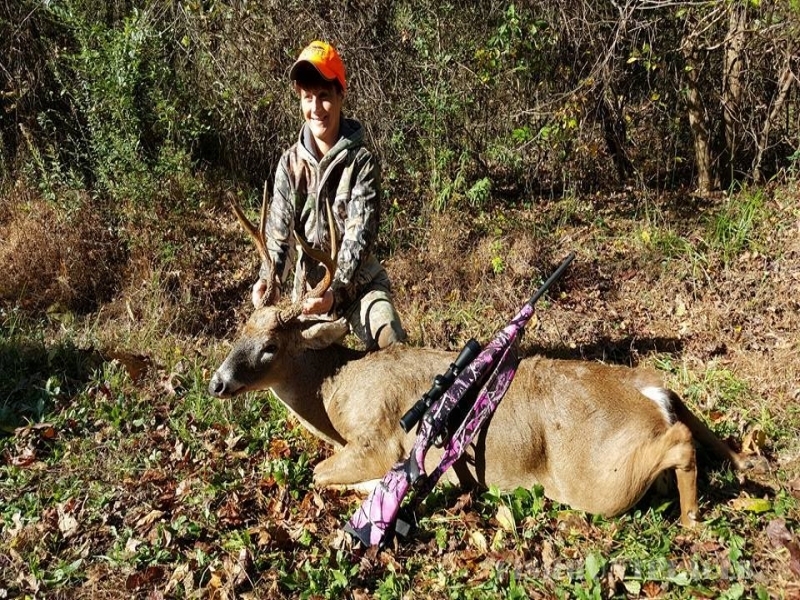 We offer one of the longest seasons in the country, with our bow & arrow season beginning in early September, blackpowder in early October, and rifle season from mid-October to January 1. Our bag limit is very liberal with six deer per season and two deer per day limits. This limit consists of 2 does and 4 bucks. 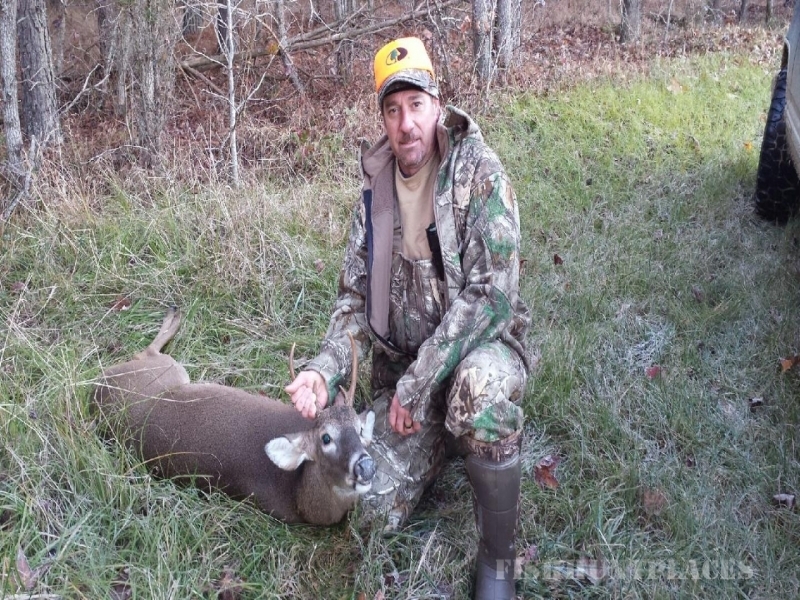 We have an expert guide staff, who are all avid hunters. 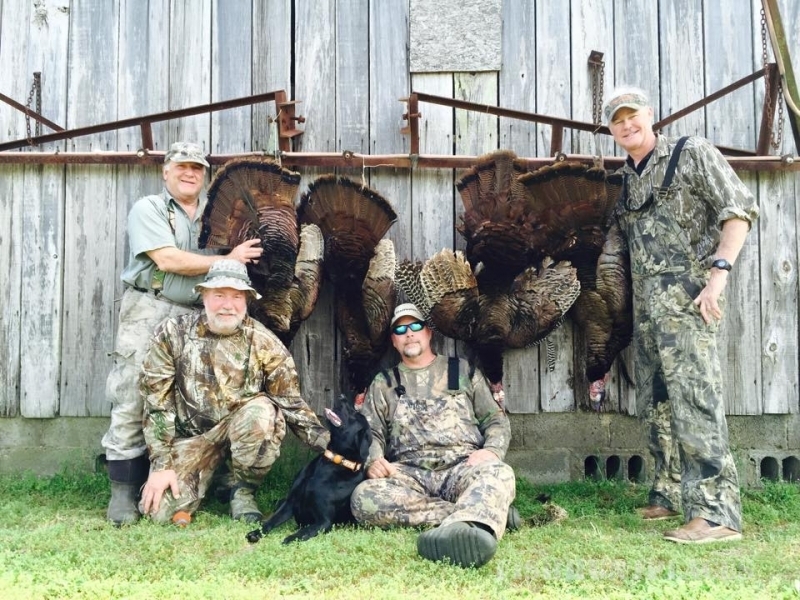 Our experienced and friendly guides will do their best to make your hunting experience as successful and enjoyable as possible. We do not guarantee any kills, because under some conditions the deer just do not move as well. 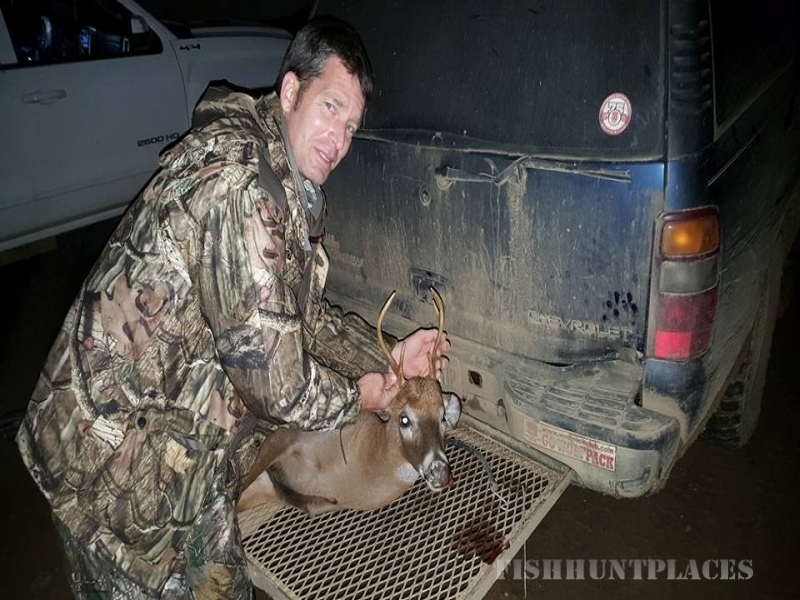 However, over the past several years our hunters have enjoyed over 100% success ratio. Our lodge is a clean and comfortable three bedroom farmhouse which accommodates eleven, we also have a double-wide 3 bedroom mobile home available. The lodge has full kitchen facilities for our guests who wish to cook. Linens and towels are also provided. We have several restaurants, motels and hotels in the area, all within a few minutes of the lodge. We have satellite TV. Our turkey season coincides with the annual spawning of striped bass, "Rockfish", in the Roanoke River which borders our property. It is possible to catch over a 200 fish in a single day! 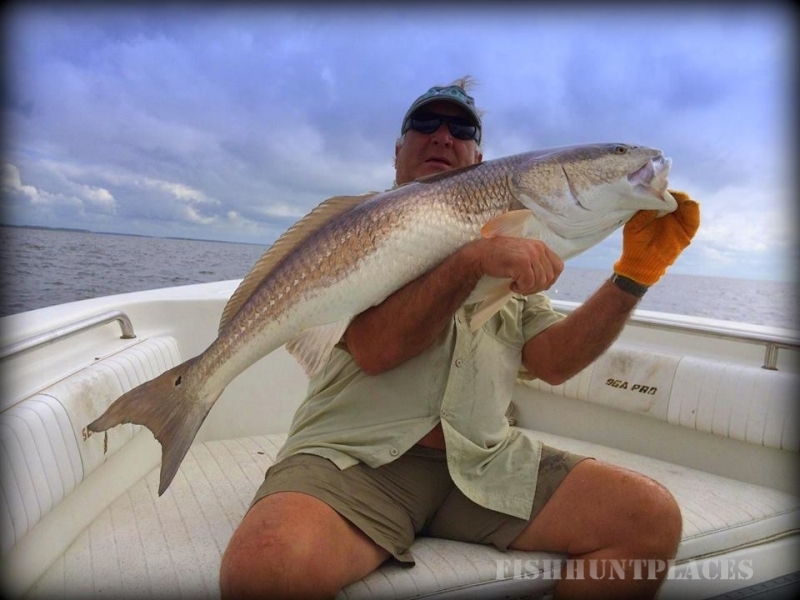 We have a private boat ramp and professional guides available for half day trips. $150.00 per man for a full day. $75.00 per man for a half day.